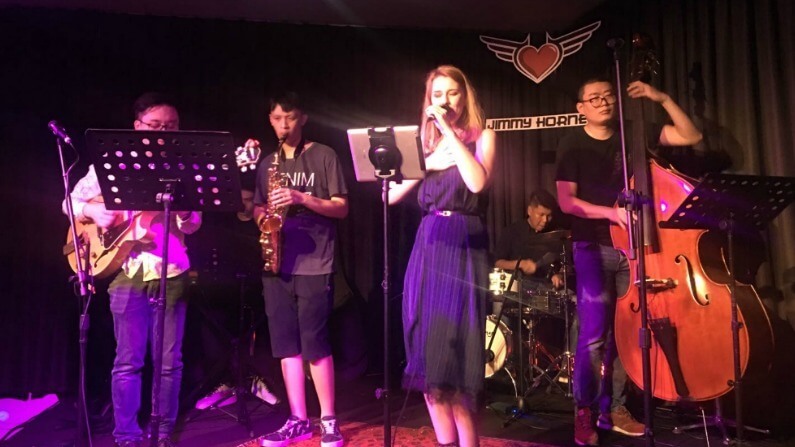 Difficult and costly to bring great performers to play at Jimmy Hornet China, Anthea Palmer (Founder) decided to scout for talent in Hong Kong. 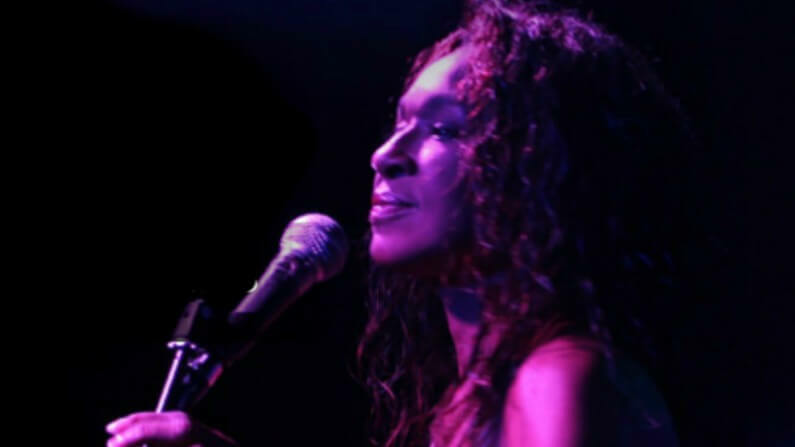 Thanks to Youtube, her research led to footage of Glen Alfred playing live. 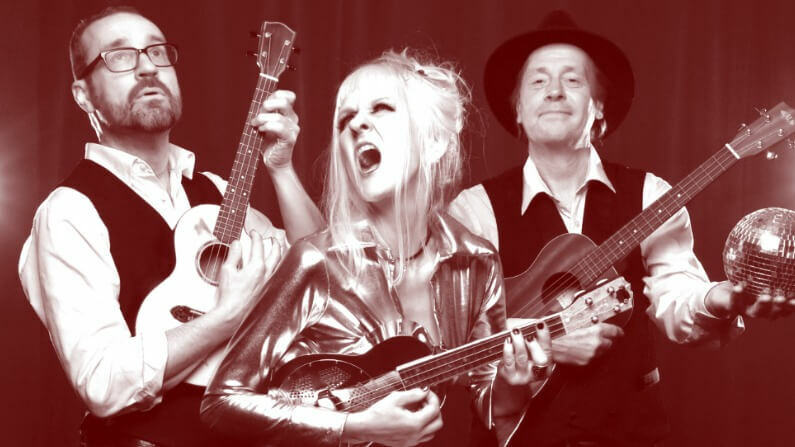 His warm, raspy vocal tone struck a chord to the point where Anthea decided to take a punt! 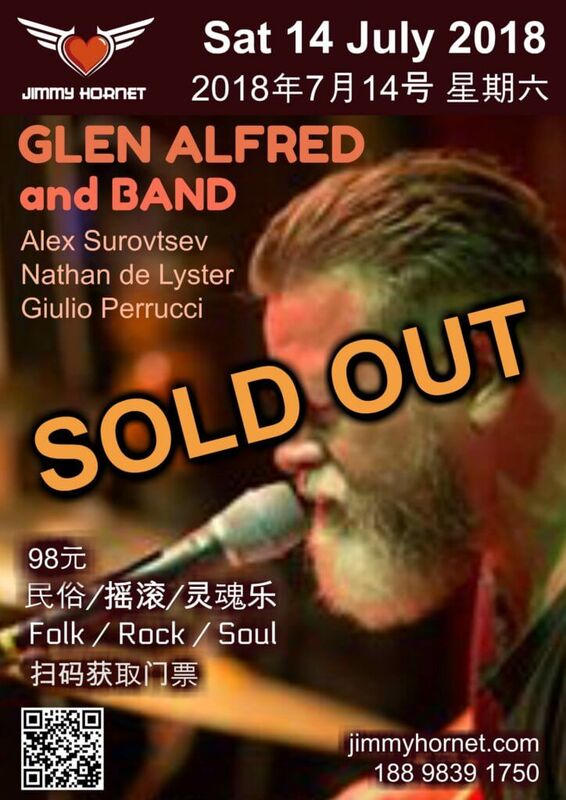 Glen responded to a message and confirmed that he’d love to take the ferry ride from Hong Kong to Zhongshan for a gig. Dates were communicated and then confirmed. It wasn’t until Glen walked into Jimmy Hornet for sound check that Anthea realized she’d booked another Australian Singer-Songwriter. A lovely man, fabulous singer and talented songwriter made Glen Alred a perfect match. 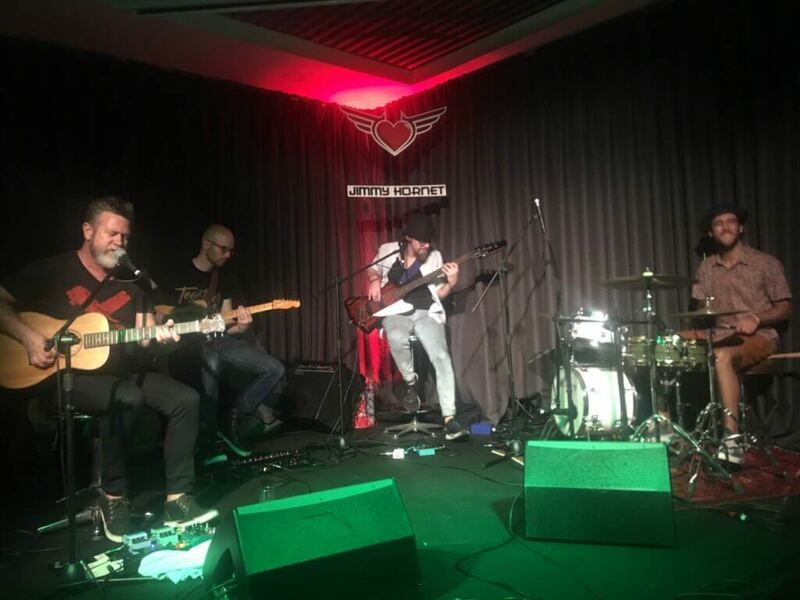 He went on to play a second Gig at Jimmy Hornet Zhongshan and both shows were Sold Out! Glen Alfred is an Australian singer-songwriter whose musical style encompasses folk, rock, and soul. With his warm vocal delivery and earthy, acoustic songwriting, Glen Alfred draws inspiration from soul music, contemporary jazz, and ’70s folk. Artists of inspiration are Van Morrison, Dan Fogelberg, and contemporaries such as Damian Rice and Ryan Adams. 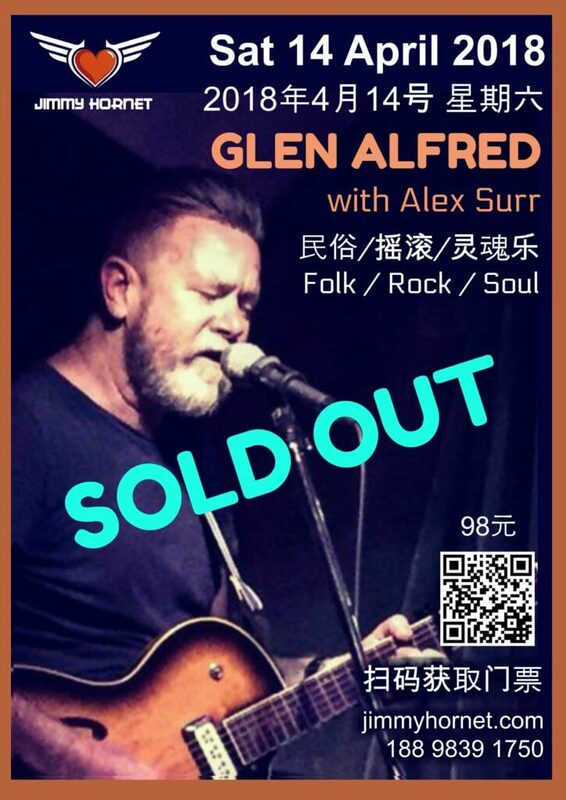 Having won a following for his blend of acoustic soul, Glen has toured throughout his homeland of Australia, China, USA, Hong Kong, and South East Asia.